Elaine landed her first movie role as ‘Dympna’ in the teenage horror flick ‘Boys Eats Girl’ directed by Stephen Bradley. She has since appeared alongside Sally Hawkins in ‘Happy Ever Afters’, Anne Hathaway in ‘Becoming Jane’ and as ‘Lyndsey’ in ‘Prosperity’ directed by Lenny Abrahamson. She also appeared in ‘Pure Mule’ and ‘The Clinic’ for RTE, several short films and radio for Radio One. 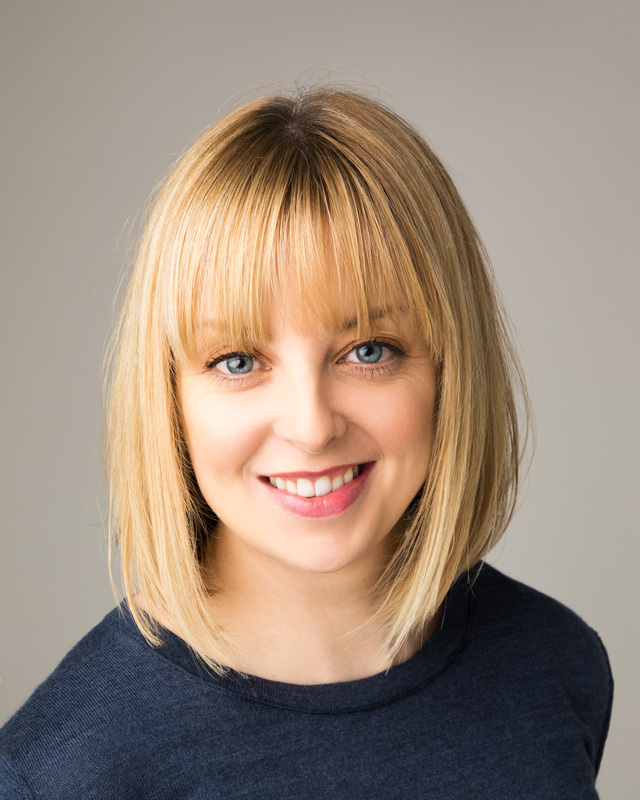 The award winning playwright of ‘Little Gem’, Elaine is currently under commission with the Abbey Theatre and has a number of screen projects in development.